Journalist Chris Forrester has filed the following information regarding SES and that company's video division revenues that continue to be under pressure at Advanced TV. 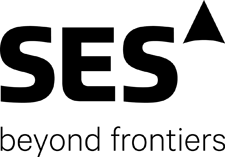 SES shares fell back -2.8 percent, although the company's networks segment grew impressively by 13.6 percent in the nine months to September 30th. The company's Q3 2018 underlying revenue of 317.5 million euros was 3.8 percent lower (year-on-year) at constant FX. Video distribution revenues fell 5.8 per cent. Overall, SES revenues grew slightly by 0.4 per cent (at constant revenue, having stripped out currency variations) compared with the same period last year. Artistic rendition of the SES-9 satellite. Image is courtesy of SES. SES’ overall contracted backlog also fell, from 7.6 billion euros last year, to 7 billion euros for the nine months to September 30th. SES said trading conditions in its International markets continue to be challenging, with recently-launched customer platforms struggling to build traction while competition to establish new platforms remains intense. 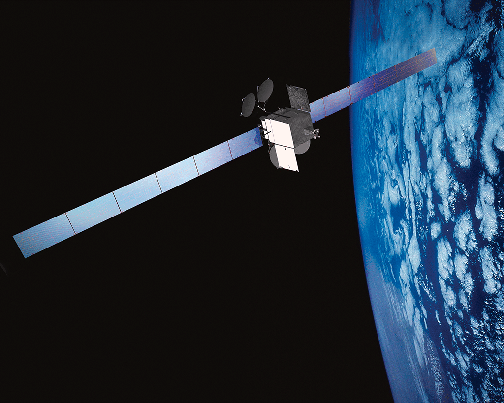 The business continues to focus on building the commercial pipeline, notably for SES-9 and SES-10. SES CEO Steve Collar said that its full year guidance was now repeated, and the operator has signed important renewals and new business this quarter with now 96 per cent of 2018’s expected total revenue secured, including an important renewal with Channel 4 in the UK. “Video Services contributed positively in Q3 with growing traction for our MX1 360 platform," Collar said. "International video distribution remains challenged with some platforms struggling to achieve market traction and strong competition for all new platforms. We remain focused on growth opportunities while reinforcing our core neighbourhoods that are among the best and most penetrated DTH neighborhoods in the world. 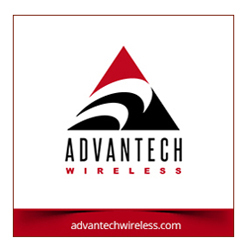 “We continue to make strong progress with our C-band initiative in the U.S., aligning our proposal with the leading continental U.S. satellite services operators, founding the C-band Alliance (CBA) and hiring experienced U.S. executives to run the consortium. In comments to the FCC’s NPRM due next week, the CBA will confirm on behalf of its members that up to 200 MHz of mid-band spectrum could be cleared to support 5G wireless deployment nationwide in the U.S. while protecting the important broadcast and other communities that we serve today. I am increasingly persuaded that our market-based proposal is the best way to facilitate a leading position for the US in 5G and is the only way to repurpose spectrum in a timeframe consistent with the stated goals of the FCC." SES explained that their North American video market had decreased, “due to lower volume resulting from the switch-off of SD TV channels which had already been replaced with HD TV channels, as well as on-going fleet optimization initiatives."